Ensemble is a bilingual publication featuring Architecture, Design, Creative Arts and Fine Estates. We are part of Today Sotheby’s International Realty in Silicon Valley, California and are associated with Sotheby’s Auction House. Being associated with Sotheby’s, we are grateful to also be involved in the art of living; with the purchase and sale of the house, as well as the paintings that hang on the walls and the collectibles in the house that represent the extraordinary life style of the elites. Sotheby’s is the top auction house in the world with history dating back to 1744 and holds auctions globally, including New York, London, Hong Kong and Paris; Sotheby’s BidNow programme allows visitors to view all auctions live online and place bids from anywhere in the world. Richard Williamson, Publisher and Co-Editor of Ensemble Magazine, Broker with Today Sotheby’s International Realty and CEO of Delloro Financial Services, has maintained his real estate practice in the San Francisco and Silicon Valley market for over 25 years. 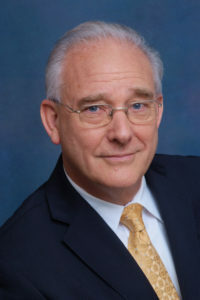 Practicing in multiple areas of real estate with a special focus in estates of historical or architectural significance, Mr. Williamson’s background in both business and creative arts are revealed in his unique marketing approach. He is fluent in English and conversational Japanese. 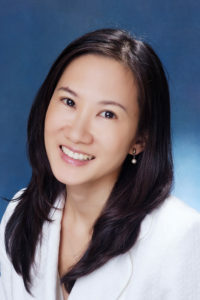 Shirley Liu, Co-Editor and Creative Director of Ensemble Magazine, has operated her successful practice in international real estate for many years. Her keen eye for investment opportunities has resulted in numerous successful projects in Asia and the US. She has finance and management degrees from McIntire School of Commerce at University of Virginia and a Communications Management graduate degree from University of Southern California. She is fluent in English and Mandarin. Roxanne Fei, Marketing Manager, was graduated from California Polytechnic State University with a degree in Finance and has 15 years of background in business administration and marketing with Today Sotheby’s and Ensemble Magazine. She is fluent in English, Mandarin, and Cantonese. 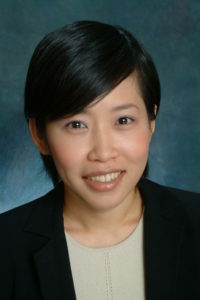 Jia Cao, Sales Associate, is a licensed Realtor with Today Sotheby’s International Realty. She assists Richard Williamson and the Team with a special focus on San Francisco and Silicon Valley properties. Ms. Cao obtained her electronic engineering and business administration degrees from China and Canada. She is fluent in English and Mandarin.